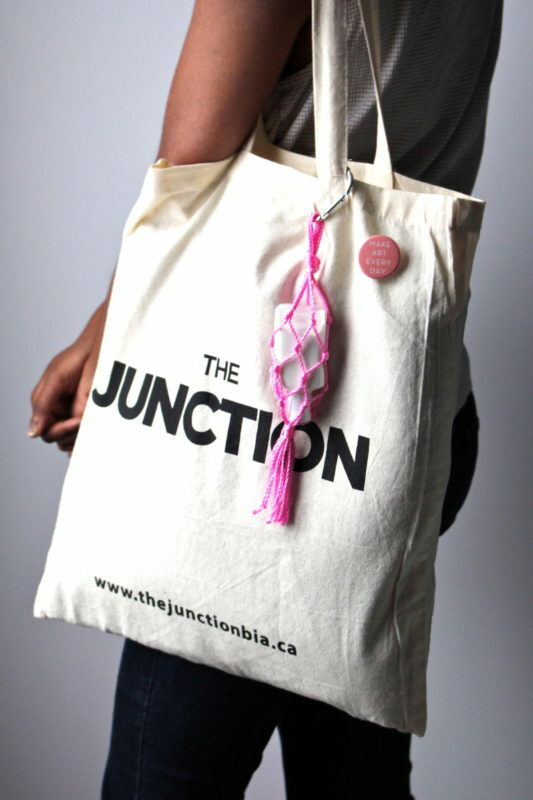 It's the art of knotting string or chord into decorative or useful items. 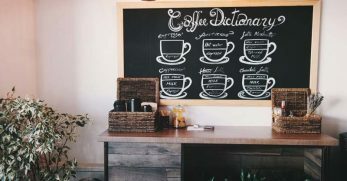 There are lots of different knots to learn that will give you a different look and feel! 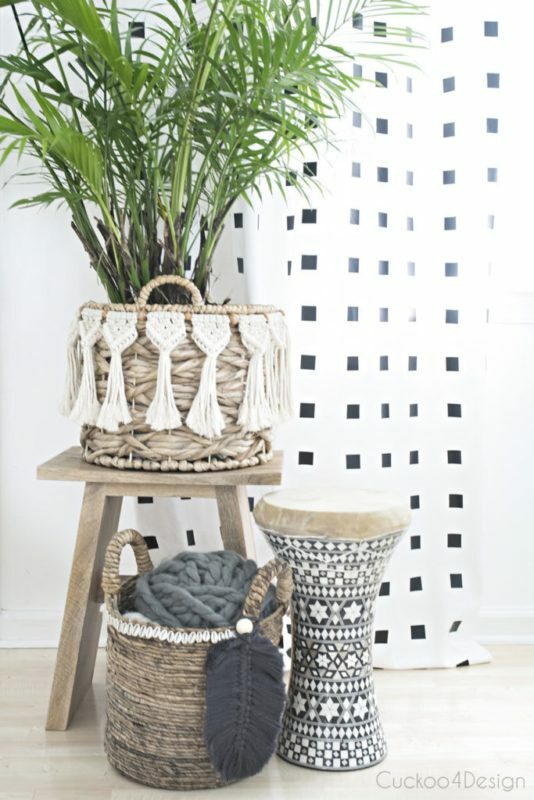 Like any skill, macrame takes time, patience and of course practice! 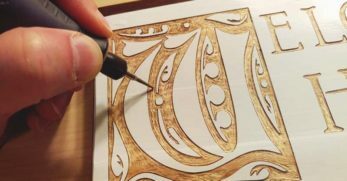 Once you get the hang of things you'll be knotting up all sorts of cool and crazy pieces of art! 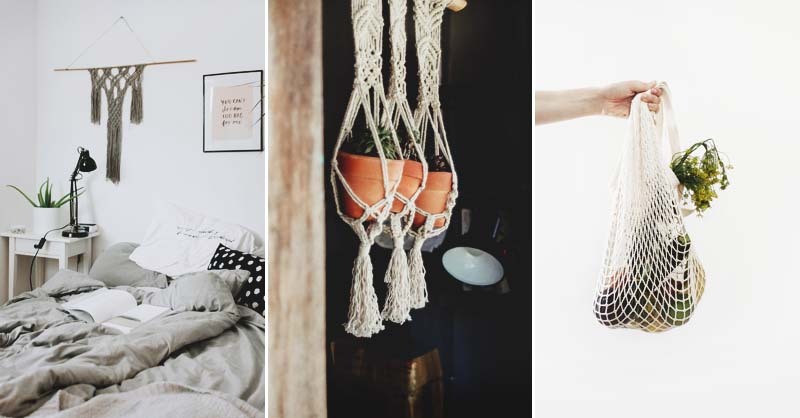 However, everyone has to start somewhere and so below we've got 33 beginner macrame crafts that are easy and fun! 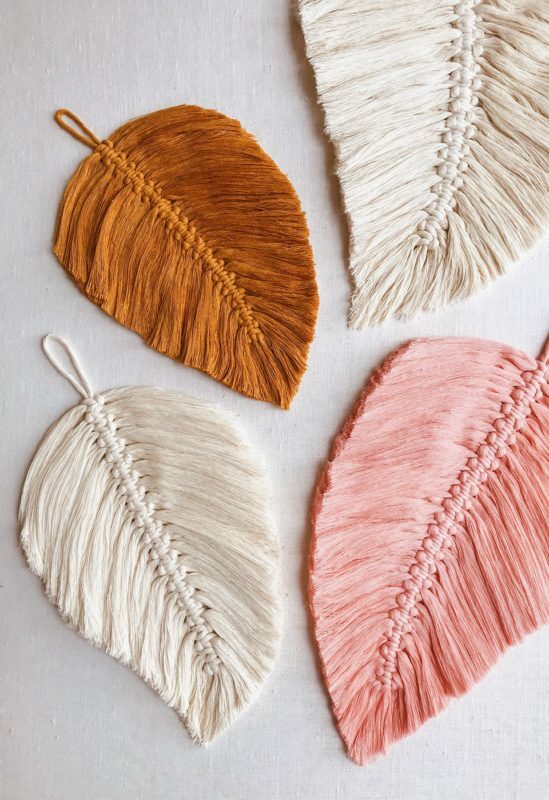 These trendy boho feathers are an excellent beginner macrame project for you to have fun making with friends! 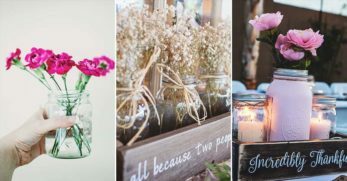 The most perfect and subtle gift you can give to a friend that they will cherish! Also, great practice for your new macrame skills! 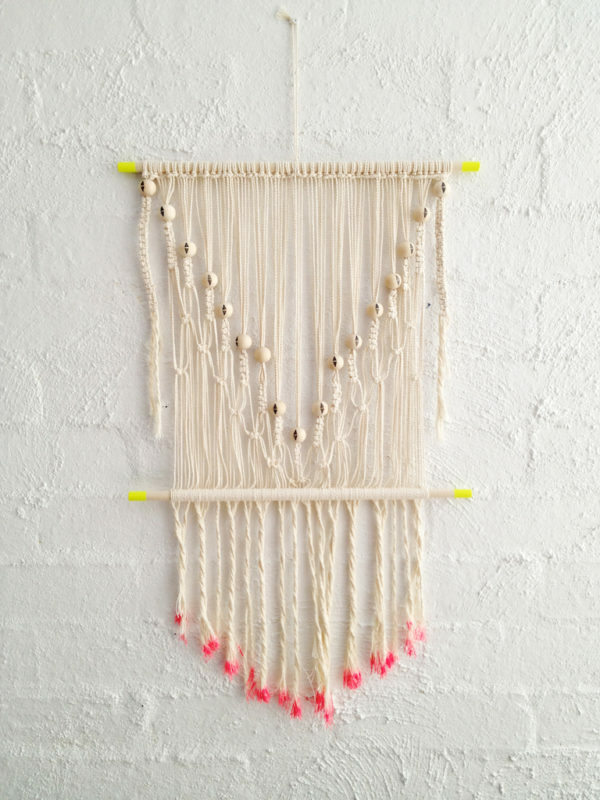 A gorgeous garland made from carefully knotting macrame chord. 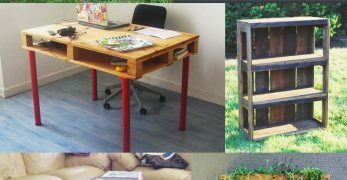 Follow the instructions step-by-step and you can make it too! 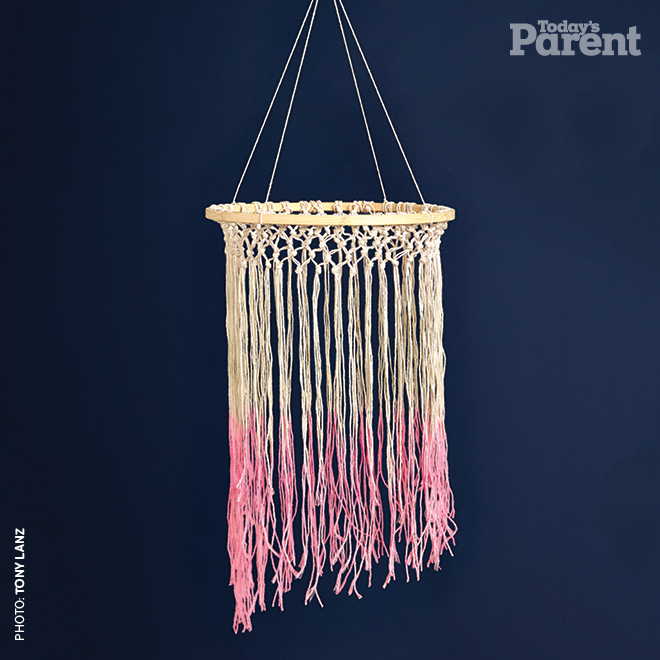 This macrame project is so easy you can make it in just 5 minutes! 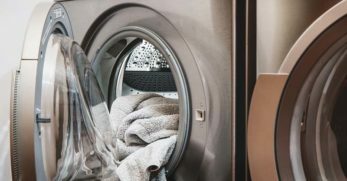 It's a perfect way to practice your first knots! 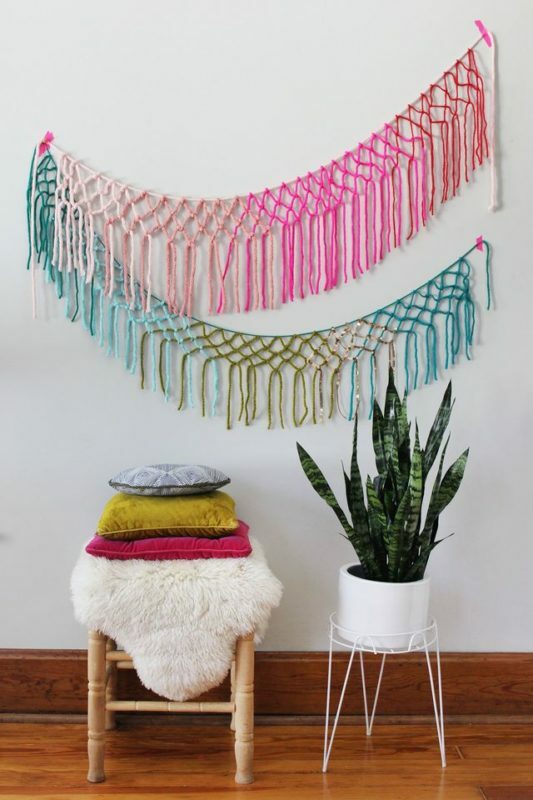 You've probably seen those giant extravagant macrame wall hangings. Well, everyone has to start somewhere! 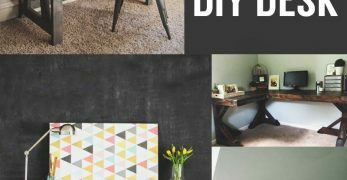 So here is a simple yet stylish version for a beginner! 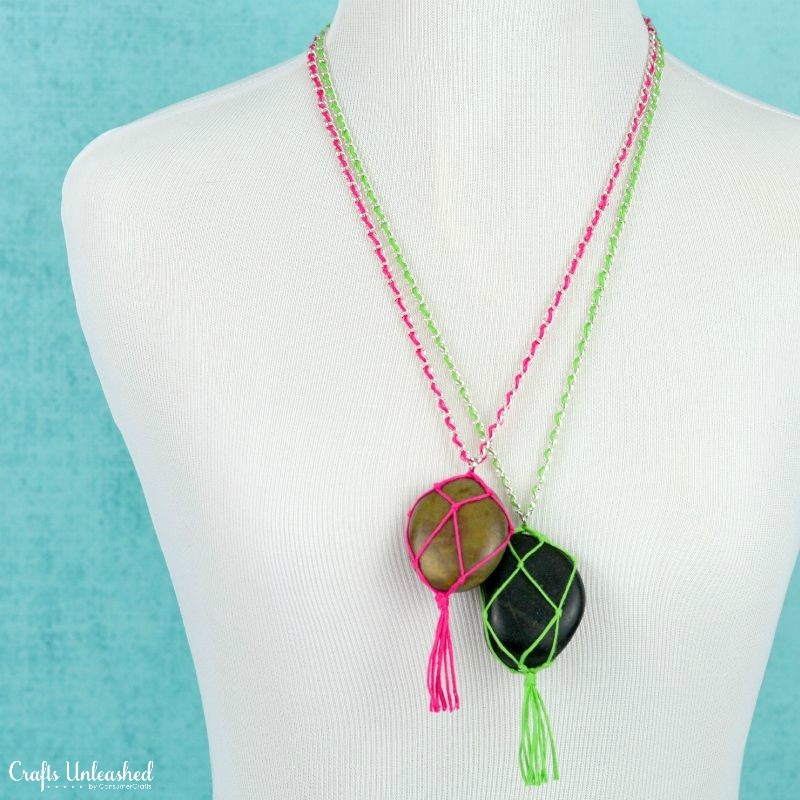 These macrame necklaces are so pretty and will make beautiful gifts and an especially sweet accessory for a night out on the town! 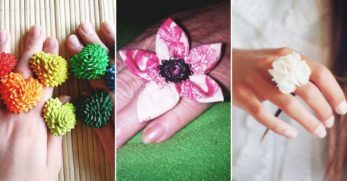 Fun, frilly feathered DIY earrings made from simple knots, and your choice of beautiful colors. 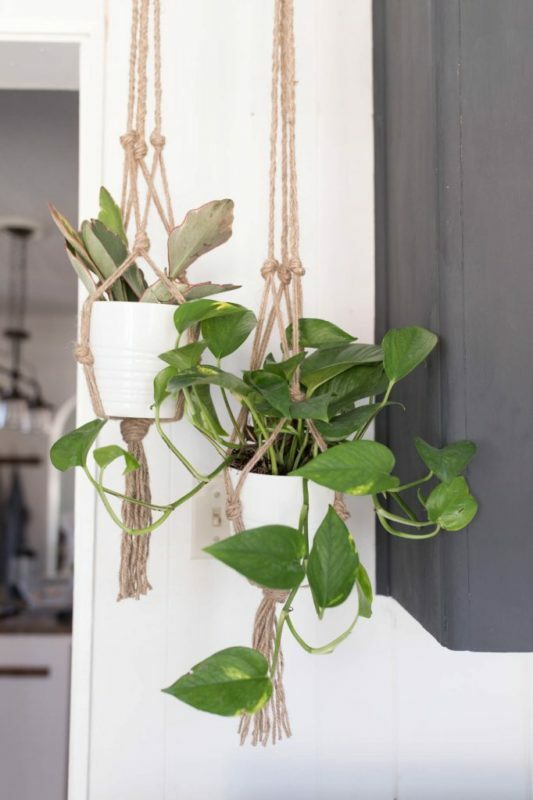 A simple macrame plant hanger that you can create out of neutral twine or go for something bright and colorful! 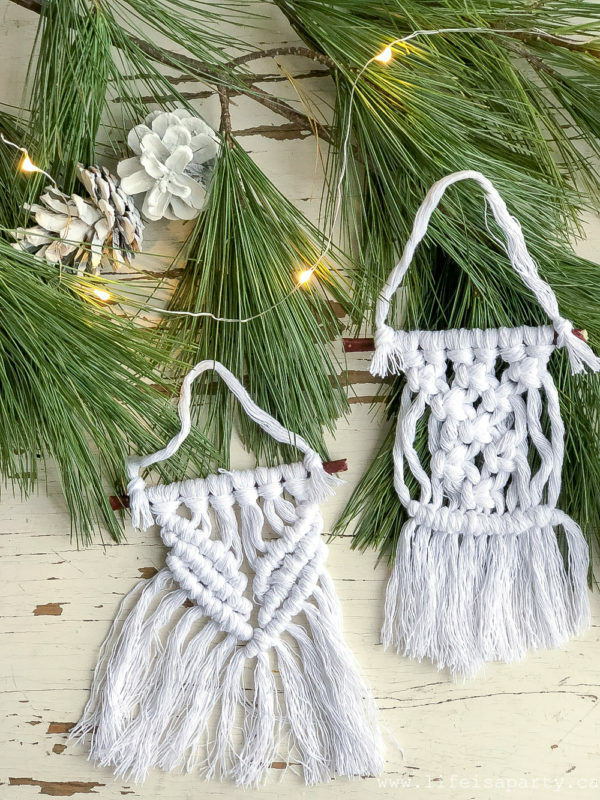 Decorate your Christmas tree with a boho vibe by practicing your macrame skills on mini macrame ornaments! 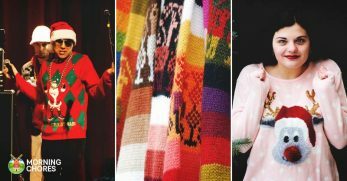 Perfect Christmas gifts for friends too! 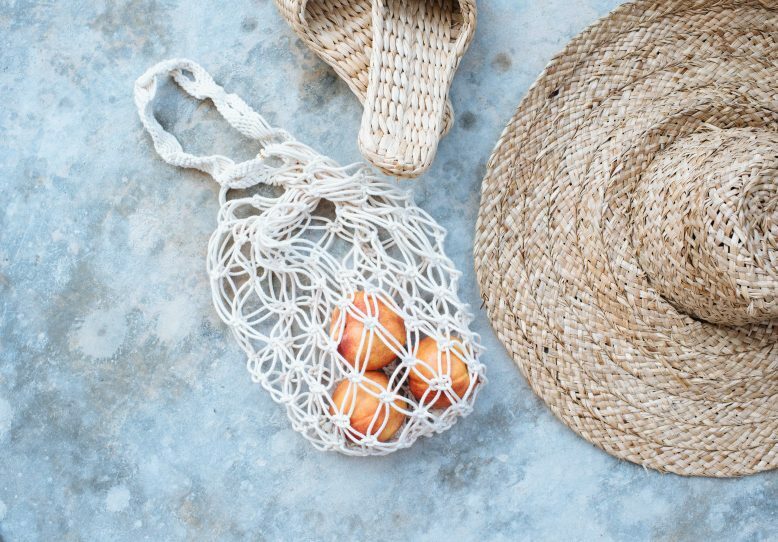 Reduce your waste while sporting your new handmade macrame bag at the grocery store! 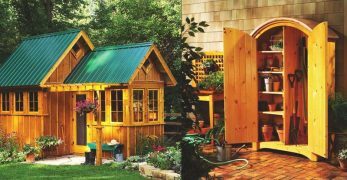 Perfect for shopping for produce! 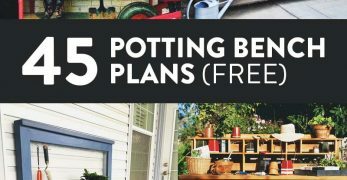 Get ready for the Halloween season and show off your pumpkins in a new way! 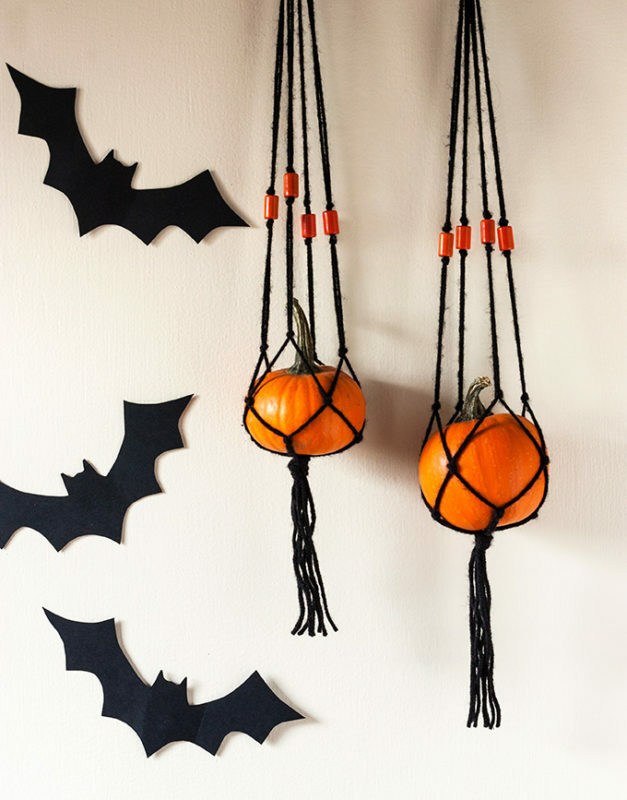 Macrame pumpkin hangers! 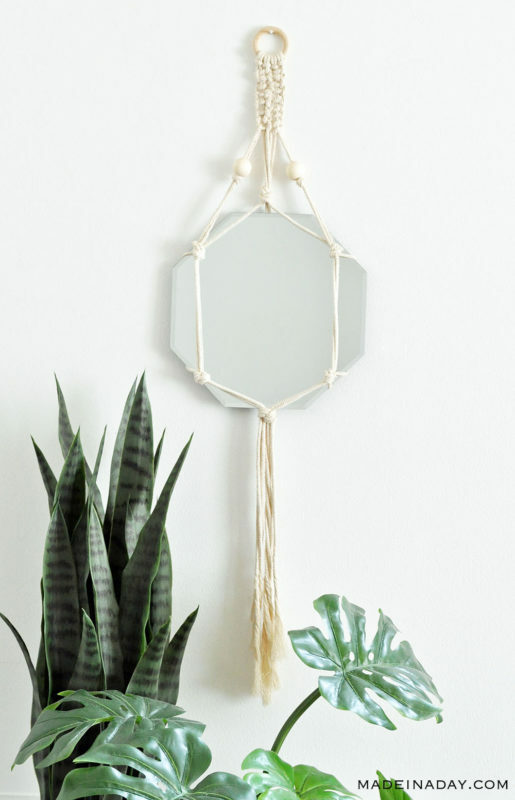 This boho chic DIY project combines style with function by creating a cool way to hang a mirror on the wall! 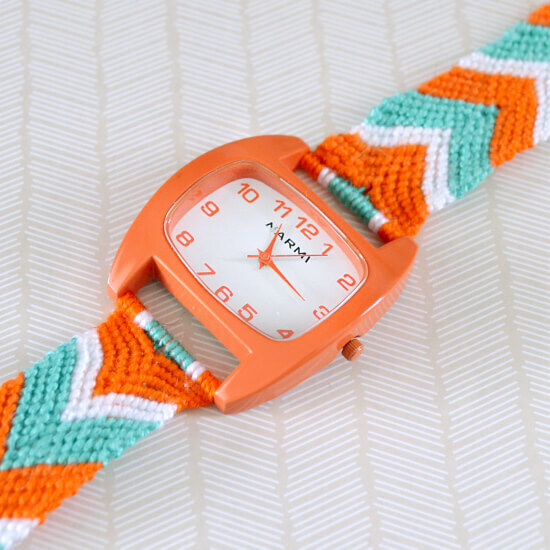 Give a thoughtful and fun gift to your bestie by making matching best friend watches with crocheted bands! 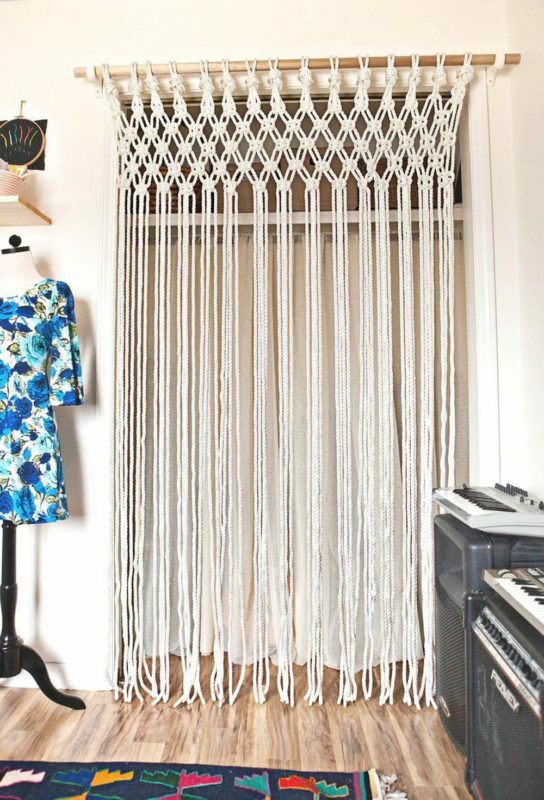 I used to be in love with those fun beaded curtains that divided rooms, but to be honest, the beads were a little annoying… Here's a modern crochet version that adults will love to! 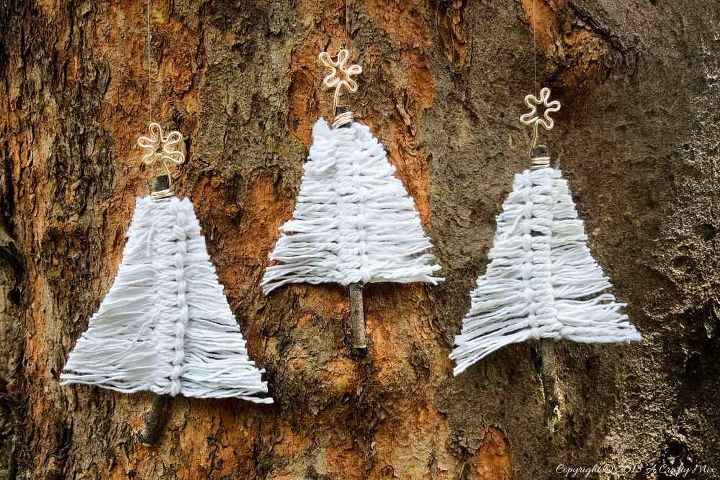 These adorable little bohemian Christmas trees will make wonderful decoration on or around your Christmas tree this year! 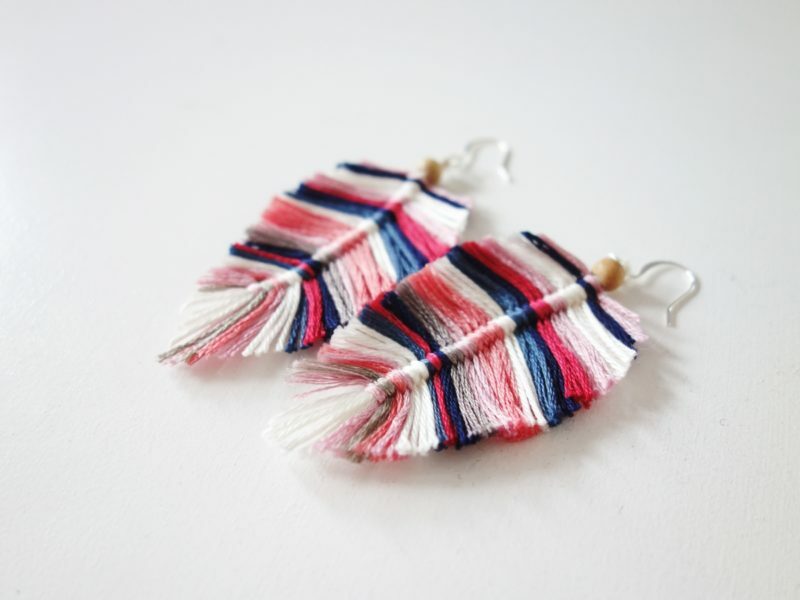 These DIY earrings are so fresh and so fab I just must make them! 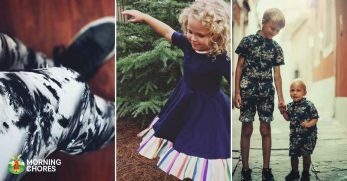 They will look great using brightly colored strings too! 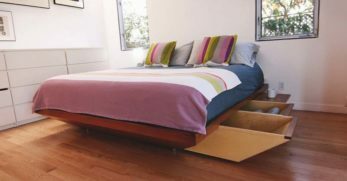 It's amazing what you can make with things you've got around the house when you turn on your creative switch! 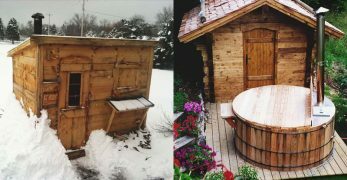 I am in love with this idea! 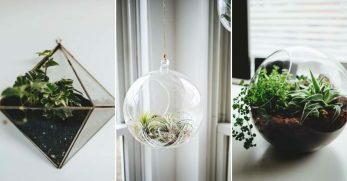 I've only ever seen a fishbowl on a countertop or desk, but hanging near the window? So clever! 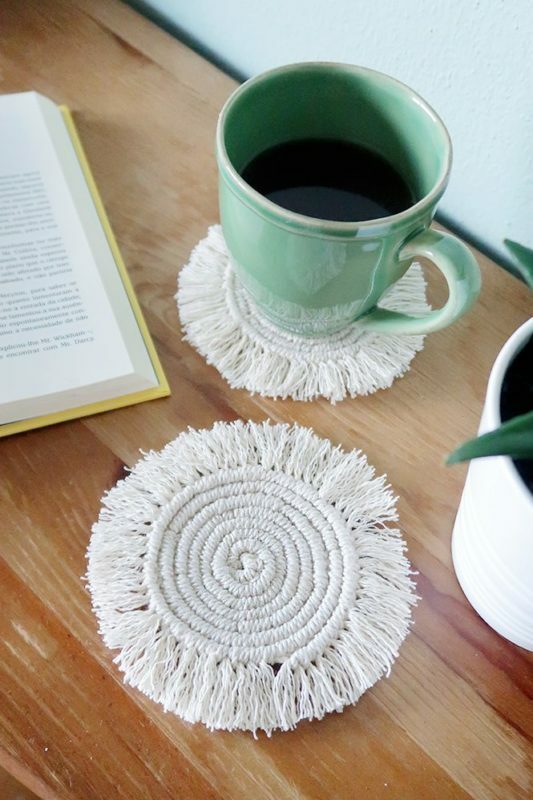 Charming coasters that you can macrame all on your own! 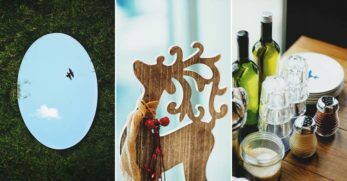 Perfect for your breakfast table or wonderful as gifts! 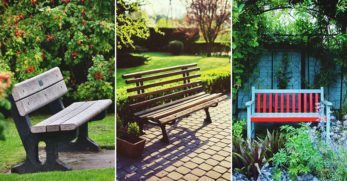 If you're up for the challenge, here is a more extensive project you can try to tackle! 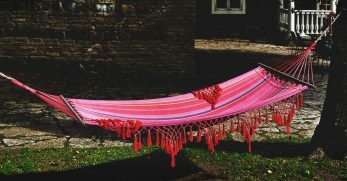 It uses only 3 knots so you should be able to get the job done! 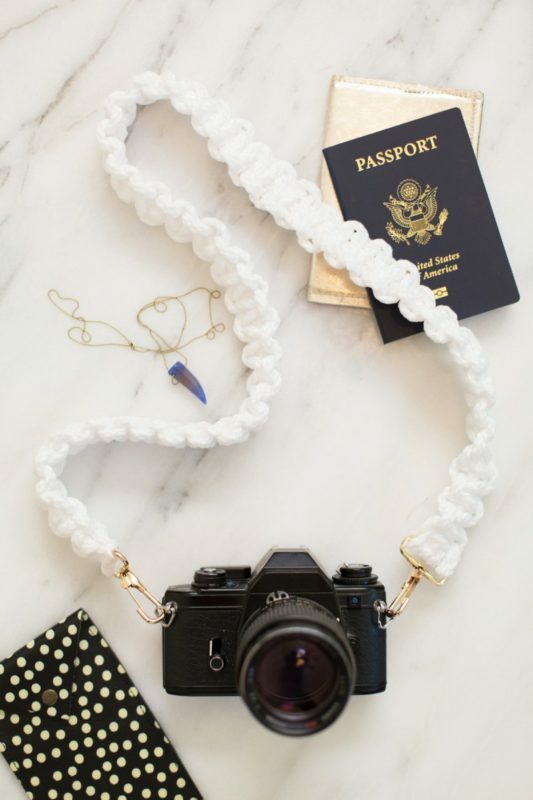 Considering buying a new camera strap? 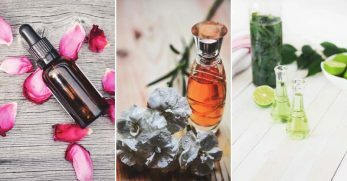 Well, don't buy it – make it! Your friends will be super jealous of this beauty! 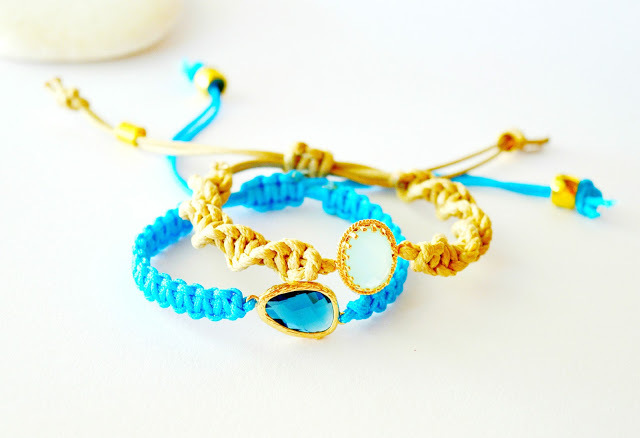 Get your summer game on by designing and knotting your own jewelry perfect for your beachy outfits. Have your sunscreen right at hand and easily accessible so you never get caught out in the sun and ending up with a red nose! 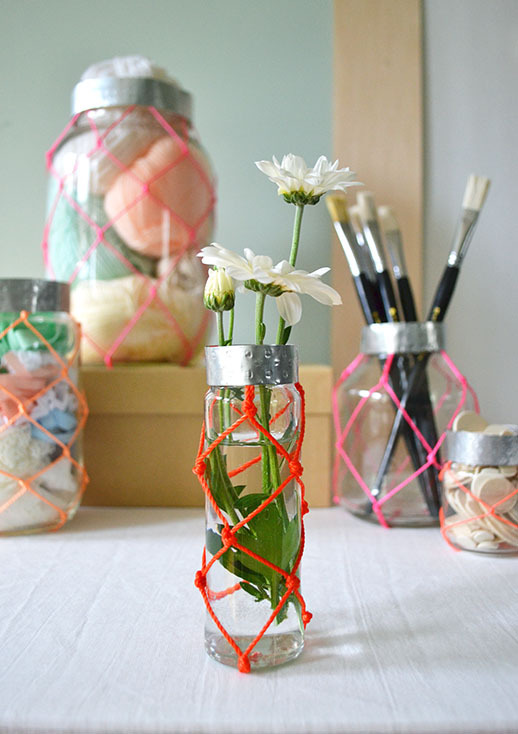 Now, this is a really great beginner project so you can get used to tying those knots and still be happy with your final project! 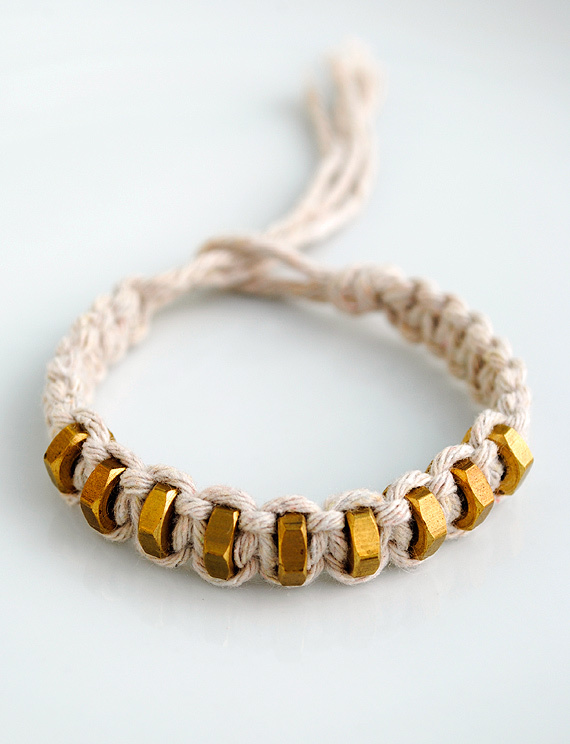 Even though this bracelet doesn't look easy to make it's actually made using only 1 knot! 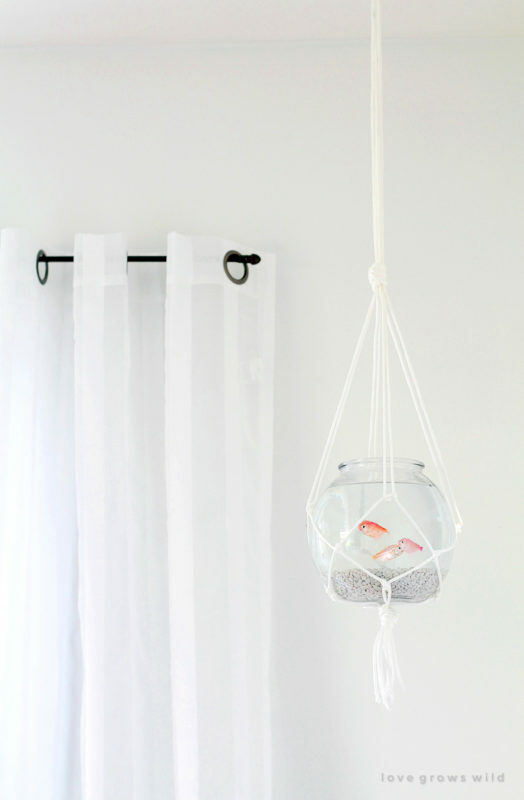 A great, simple and cheap mobile that you can macrame and hang over your beautiful baby's crib! 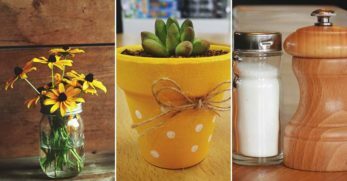 Turn boring and plain glass jars into fun and colorful ones using only brightly colored rope and your new macrame skills! 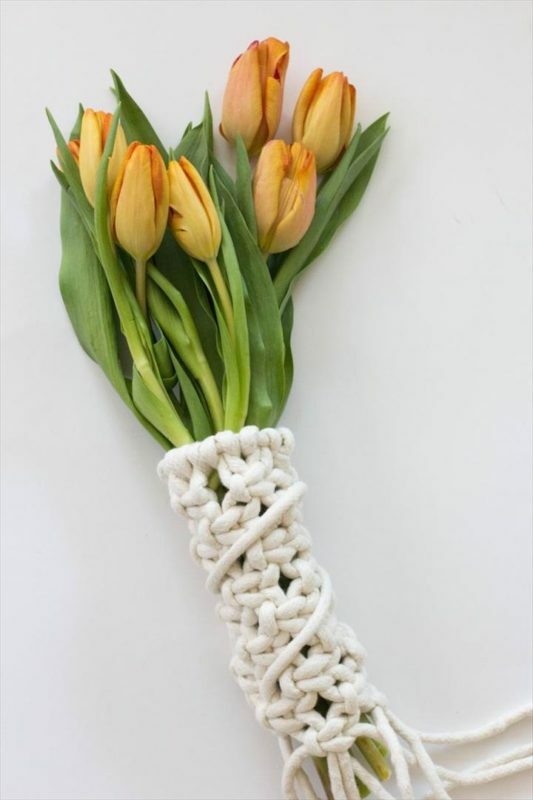 Wrap a beautiful Spring bouquet of gorgeous flowers in a self-made macrame wrap as an added special touch! 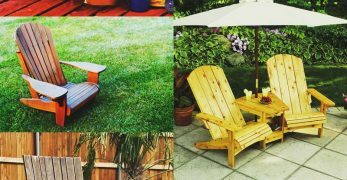 Did you ever consider making your own summer sandals instead of going out and spending a bunch of money on a new pair? 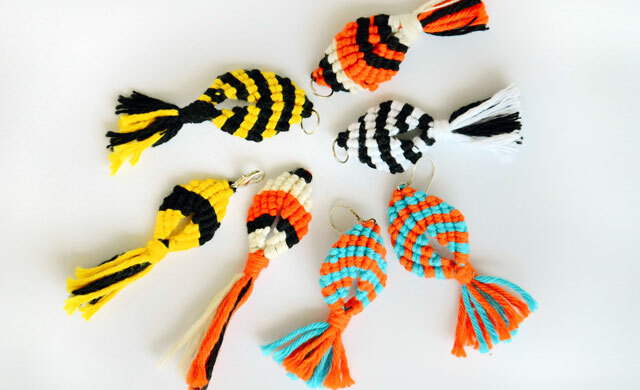 These neat little macrame fish would make great keychains, purse charms or even cat toys! 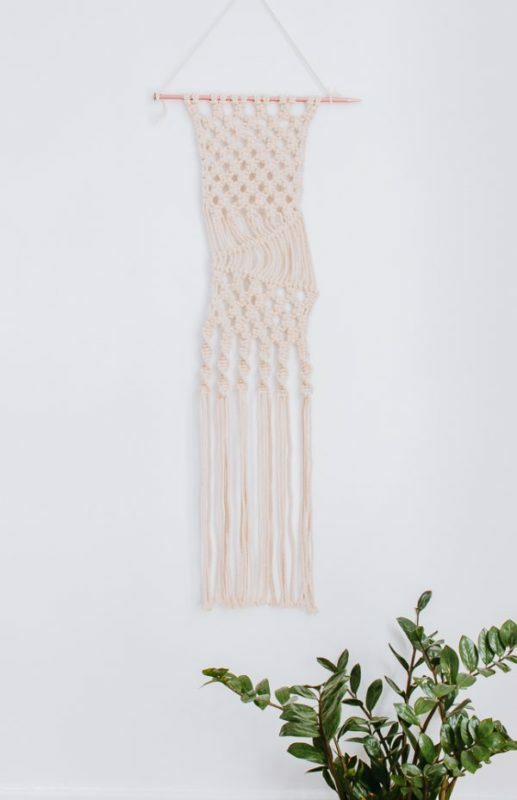 Here's an awesome alternative macrame wall hanging idea that will get you used to twisting, knotting, and dip dying! 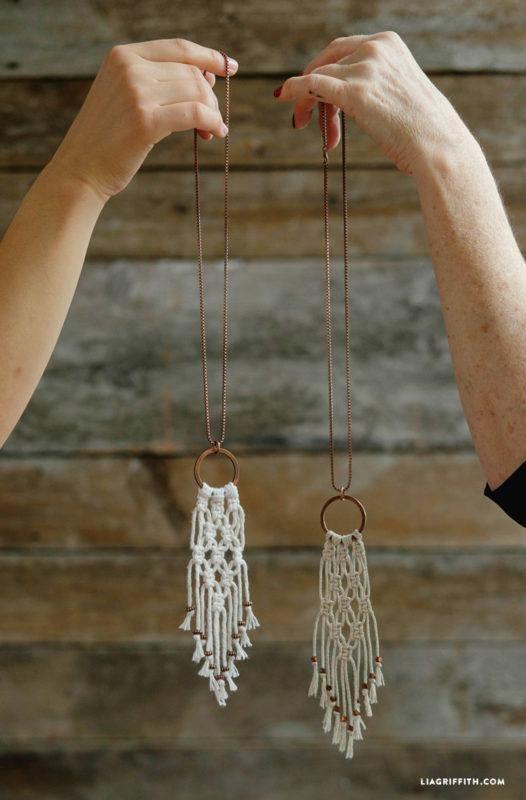 Boast to your friends about your trendy macrame stone necklace and tell them how you made it and if they want one too! 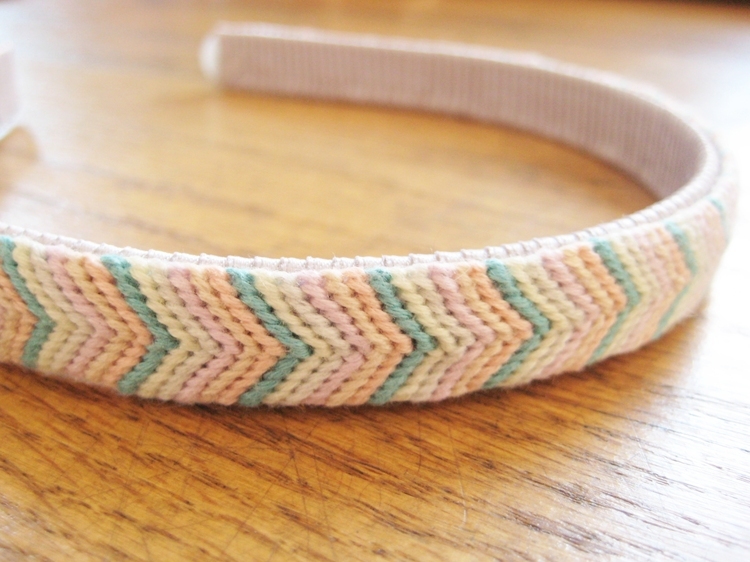 This could be a fun project to tackle with your daughter as you design and create a pretty headband while practicing your new skills. So there we have it! What's “knot” to love? 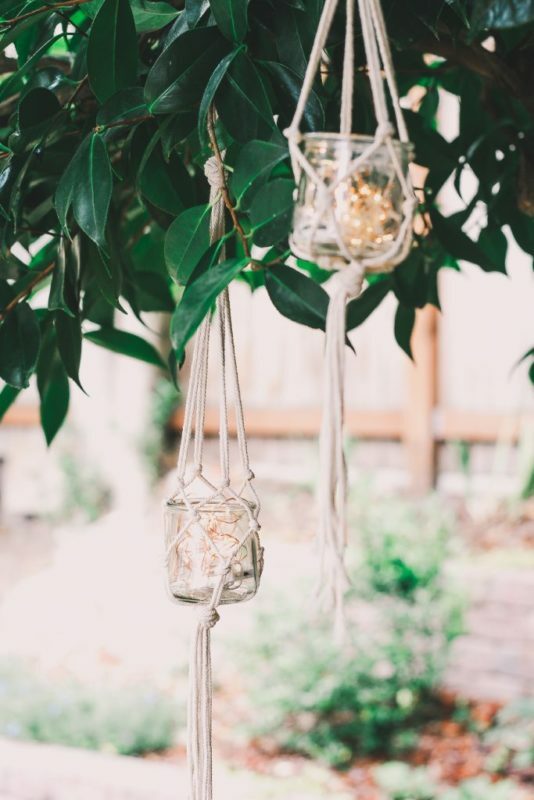 Macrame can be as basic as just a few simple knots to hold your indoor house plants, a festive decoration, a fishbowl or whatever else you can come up with! 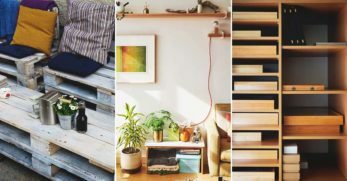 Or, it can be a bit more complicated and become a new piece of artwork on your wall. 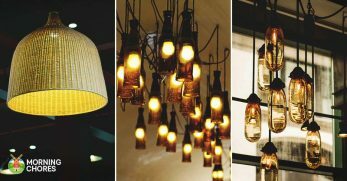 You can use it to spice up a boring item, or, to add a boho look to a pair of sandals, a headband or even a camera! 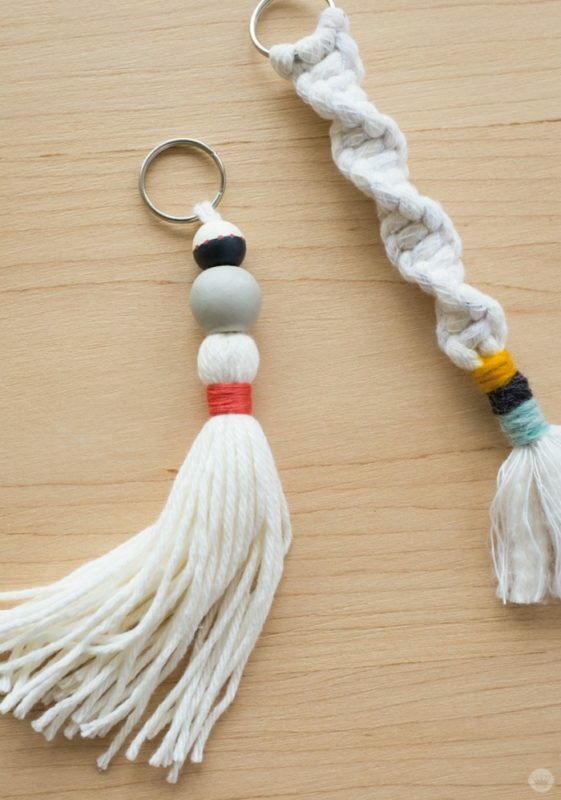 Once you get the hang of this new skill you will be knotting up whatever your heart desires and adding macrame to all of your stuff! 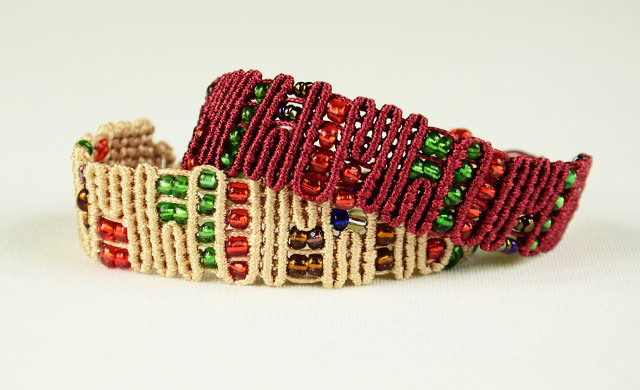 Macrame is fun to do and can be a great way to spend time with friends as you gossip, drink tea and macrame yourselves friendship bracelets!